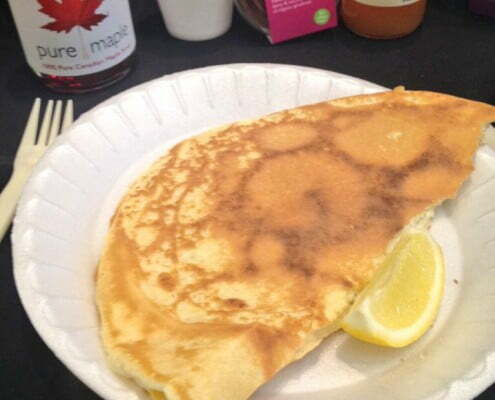 Pancake Day might have only been last week, but we’re already missing it! 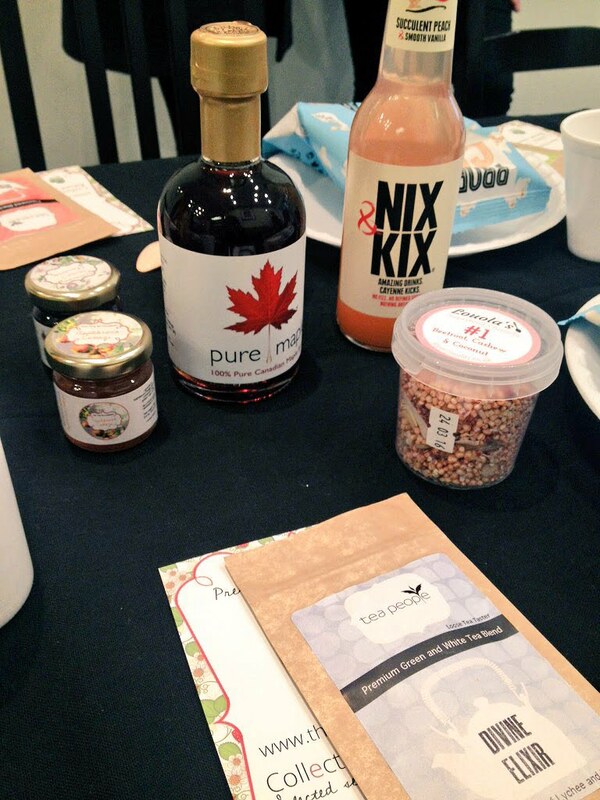 You may have already read about our visit to the Chelsea Pensioners, but we were also at a blogger’s breakfast event to celebrate Shrove Tuesday with even more Pure Maple Syrup. 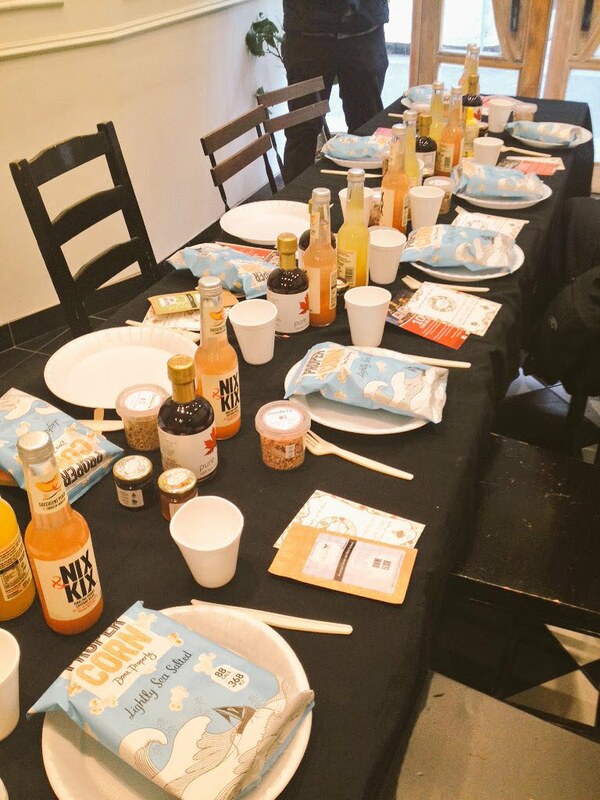 Organised by The Food Sauce and held at The Salad Kitchen in London, it was a day to mingle with fellow foodies – bloggers, entrepreneurs, photographers and caterers – and get chatting over a pancake (or three). 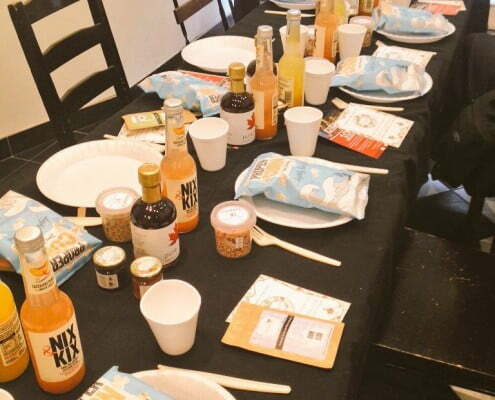 We had a great time trying all the fabulous samples that had been supplied, like NIX&KIX spicy cayeene drinks, Louola’s quinoa based breakfast products, The Tiny Marmalade Co. and Moral Fibre’s snack pots. There were also some great savoury sweetcorn pancakes supplied by The Urban Kitchen and served with a dollop of guacamole – delicious! 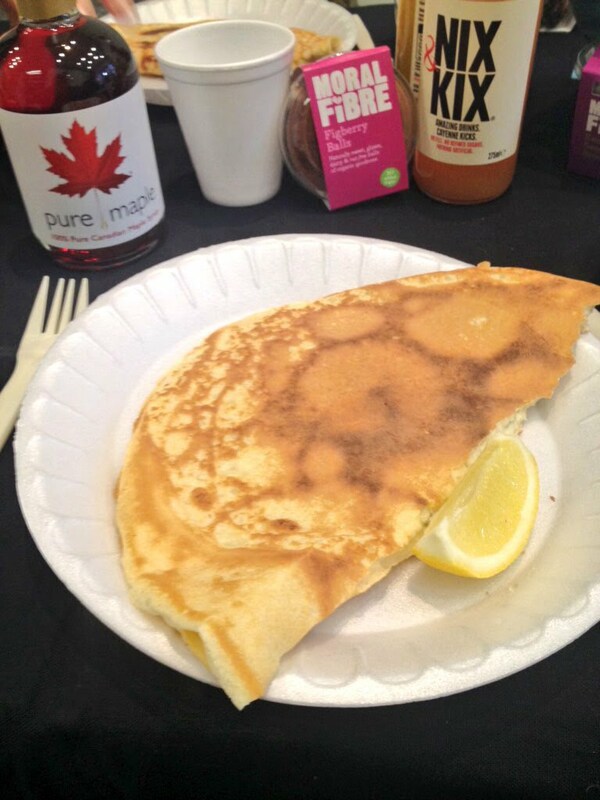 We’re pleased to say that everyone enjoyed the authentic taste of Pure Maple Syrup, trying the different varieties and making weird and wonderful pancake toppings with all the different samples that had been provided on the day. 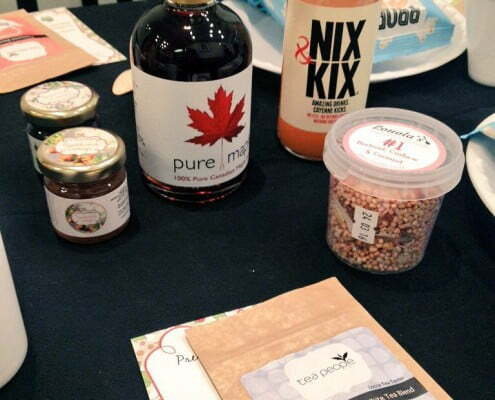 Everyone went away with a bottle to Pure Maple to experiment with themselves at home, and we’ve already seen @FabFoodieBlog making good use of it.